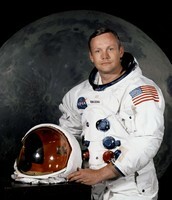 Neil Armstrong was the first human being to ever walk/set foot on the moon. 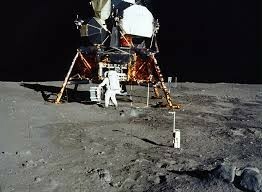 On July 20th, 1969 Armstrong landed the Apollo 11 lunar module on the moon he said " That's one small step for a man, and one giant leap for mankind." 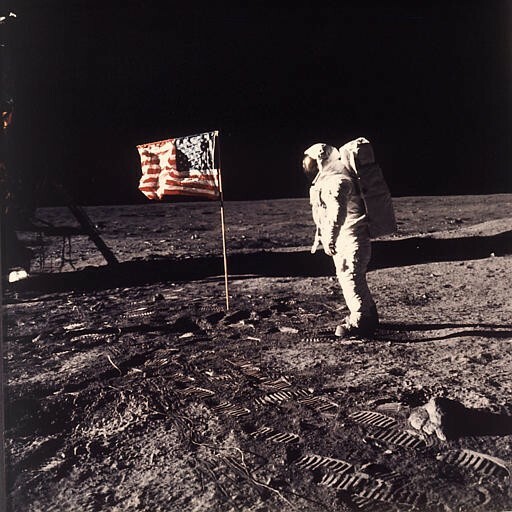 Setting the U.S flag on the moon. 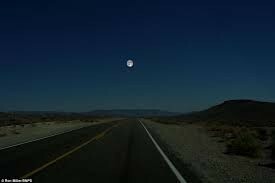 Before anybody ever discovered the moon, they would only look at the moon from the ground not knowing what was on the moon. Not really experiencing what it was like on the moon, what life would be like. 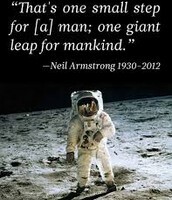 Neil Armstrong gave an idea to people by going to the moon. And he proves what the moon actually is in detail from the ground and actually being on it. Now people are more interested in what's happening on the moon, and making more trips to start a new expedition. 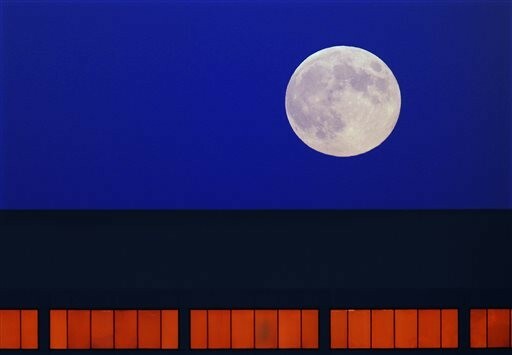 The people at NASA sent lots of satellite to go on to the moon, and actually live on the moon taking information and sending information back to Earth. Neil Armstrong was born on August 5, 1930 on his grandparents farm in Auglaize County in Ohio. In 1947 Armstrong entered Purdue University. He began studying aeronautical engineering. In 1949 the U.S Navy called him to active duty . 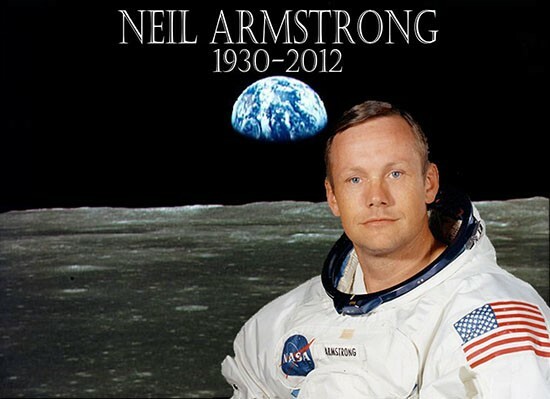 Armstrong became a navy pilot and sent to Korea in 1950. 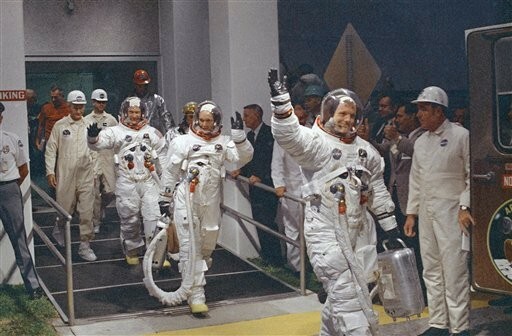 In 1962 Armstrong joined the space program with a second group of astronauts. 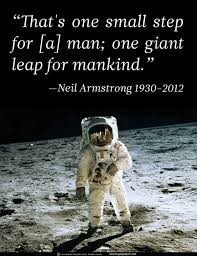 The first man to ever set foot on the moon, making a huge impact to help researchers with there mission successful. 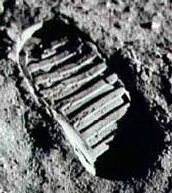 Many astronauts follow the footsteps of Neil Armstrong and his crew. Exploring the moon to bring back information down to Earth for the people at NASA. Then the people at NASA can ask questions for the astronauts about the moon so the astronauts can resolve their questions. The spacecraft they used to go up to the moon for the first time. Thank you for watching my presentation.